When it comes to saving lives, data analytics can make a huge impact. For South Central Ambulance Service NHS Foundation Trust (SCAS), the difference of a few, vital seconds can save lives. When first responders are rushing to the scene, a swift response and as-it-happens information is critical to patient treatment. 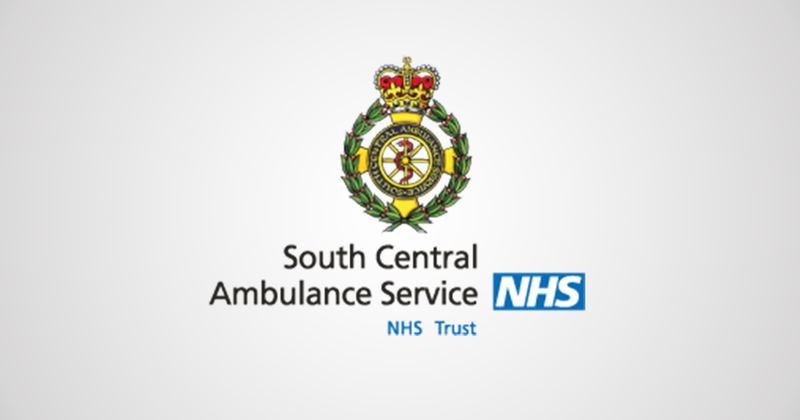 SCAS is part of the National Health Service (NHS) in the United Kingdom and its 999 service serves the counties of Berkshire, Buckinghamshire, Hampshire and Oxfordshire: a population of over 4.6 million people. SCAS faced numerous challenges concerning their data management. There was no near real-time solution in place for data discovery and visual analytics. A huge amount of time and effort was required to produce and report the high-level information needed for day-to-day activities. There was no simple or widely used way to put the key data required and gathered into the hands of operational staff, team leaders, and executives and across the organization. These challenges were taking up time in an environment where time is the most valuable resource. Qlik Sense is also helping SCAS understand trauma profiles - for example, road traffic collisions, where each incident is routing the organization through data storytelling. The non-patient identifiable data is taken from electronic patient records (ePR) and outcomes shared outside of SCAS to many agencies. This provides insight into areas of incidents hard to quantify because either data was entered on paper and scanned, or the ability to drill through data was challenging. The data storytelling allows SCAS to profile by age, gender, location, time and conditions; and use mapping to look at the detail around road traffic collision hotspots. This level of detail is shared with other emergency services e.g. the Fire and Police services, as part of prevention and improvement strategies. With the time saved from utilizing Qlik, South Central Ambulance Service has the ability to look towards tomorrow rather than yesterday. Time saved from data management means more time available to do what they do best: save lives in their community, and that’s pretty incredible.